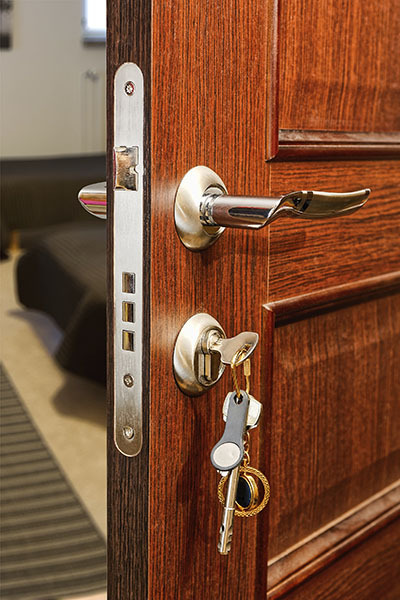 When selecting residential locks or hardware for our homes we often look for cost effective knobs and style, but we always need to remember that “safety comes first”. To reduce the probability of our home being burglarized, stealing precious mementos, or harming our family we need a secure lock that’s easy to manage. 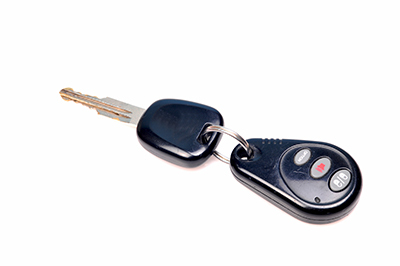 For assistance you can consult our locksmith in Santa Ana, or you can do the rekeying yourself. Here is some key information that will help you along the way. Rekeying kits are easy to find at your local hardware center and online. While shopping for these items you will find a variety of name brands door locks from basic size to a custom fit, but for the best results make sure you use the same name brand. The rekey kits are packed with simple step-by-step instructions and contact information. Packaged tools are: pins, cylinder, plugs, and ring removal tool as a bonus. First you will take off your existing lockset. Most ordinary cordless drills could be used to disassemble the knobs. Some door knobs are held together by small pins which can easily be taken apart with a wire or paperclip. Next, remove the cylinder using the cylinder follower slightly pushing the assembly, removing the ring covering and plug. Insert the key in the cylinder and then turn it to detach the top and bottom lock pins. Be sure to provide a small amount of pressure push the plug follower out of the cylinder. The upper pin and springs are to be held in position with the cylinder plug is being removed along with the bullet shaped button pins. Place the new pins in the mechanism to push away the springs using needle nose pliers to grip and insert them. 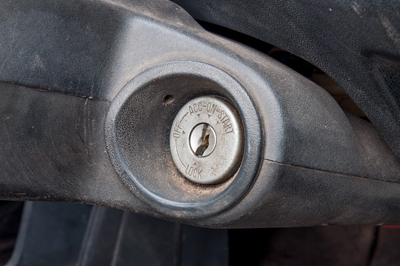 All pins and springs have to be in alignment with the lock key as you insert it. Replace the ring and cylinder plug, and put the cylinder inside of the door knob placing everything back together. Once you have finish make sure you test it to ensure that it locks and opens properly.